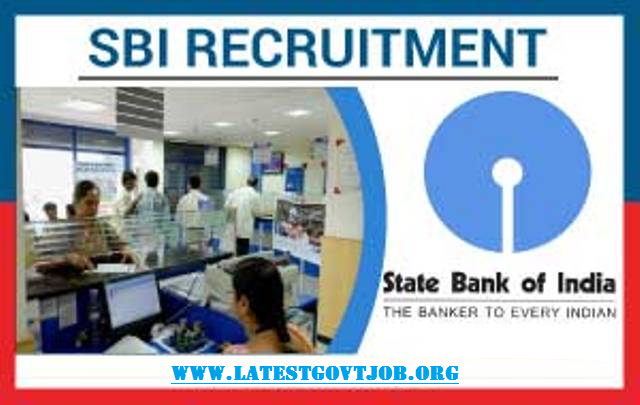 SBI Recruitment 2018 For Management Executive, Deputy Manager & DGM 119 Vacancies | @www.sbi.co.in : State Bank Of India (SBI) has released a notification for the recruitment of 119 Management Executives, Deputy Managers (Law) and Deputy General Managers (Law) in Specialist Cadre. Interested candidates may check the vacancy details and apply online from 20-03-2018 to 07-04-2018. Selection of candidates will be made on the basis of Written Test, Short-listing and Personal Interview. General/UR/OBC candidates have to pay Rs. 600 and SC/ST/Ex-servicemen/PWD candidates have to pay Rs. 100 through online mode using Net-banking/Credit or Debit Card. Interested and eligible candidates may apply online through SBI website - https://www.sbi.co.in/ - from 20-03-2018 to 07-04-2018.